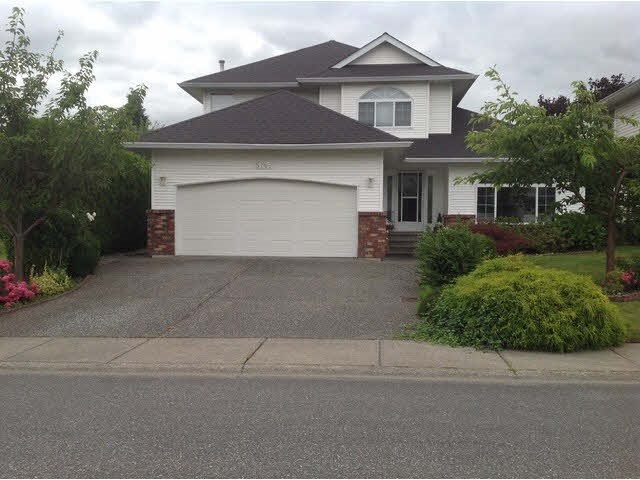 I have listed a new property at 101 45765 SPADINA AVE in Chilliwack. The perfect location! Spadina Regency! This bright unit shows very nice. Lovingly maintained featuring 2 bedrooms, 2 baths, gas fireplace in living room, updated kitchen & bath, in suite laundry, patio doors off dining room leading to MASSIVE patio. Just a short walk to all amenities.Buyer to verify measurements if deemed important.